Bat Mitzvah Club - Beth Chabad C.S.L. Girls What's the point of a Bat Mitzvah anyway? Are you all caught up with the theme, the clothing and all the party favors but clueless about the meaning?? Do you think a Bat Mitzvah ends or begins with your party? Join the Bat Mitzvah club and find out. Here girls learn about Judaism, meet other Jewish girls the same age and have loads of fun! The Bat Mitzvah club is "for girls, run by girls and starring girls," because the girls run the meetings! (with their area club leader) They also plan peer programs and arrange activities! Be a leader or a participant, everyone is welcome. The Bat Mitzvah club is a place to grow, learn and get involved. Share ideas, friendship and fun! The Bat Mitzvah club shows girls why a Bat Mitzvah is much more than a party. 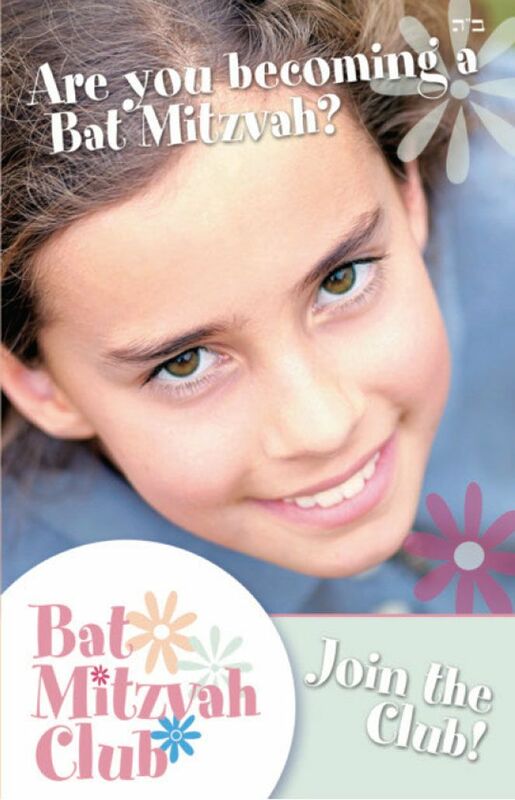 Learn what it really means to be a Bat Mitzvah in the modern world. Get to know your Jewish self through art, creative writing and community outreach. Discuss hot topics. Share you interests, goals, h opes and dreams. Record your thoughts and ideas in your very own club journal. Express yourself! If you like activities, friends, food and conversation, you'll definately fit right in! Join the Bat Mitzvah club and give yourself the best gifts of all: Self confidence, Jewish pride, and lasting friendships. These are the Bat Mitzvah gifts that last a lifetime. Because a Bat Mitzvah is not really about the party it's about you. The Bat Mitzvah Club is part of a worldwide organization, run by the girls themselves, this area's club leader.